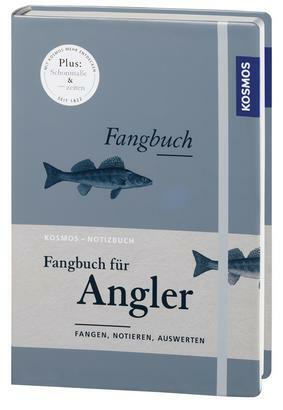 Product information "Fangbuch für Angler"
Kosmos notebooks – provide a suitable setting for your own observations and notes With the most important background information throughout the year. When Does Which Fish Bite? 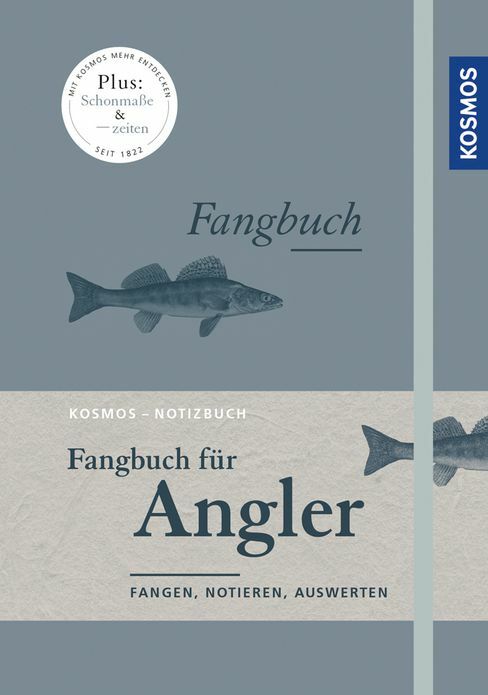 Every fisherman finds a tip in this book. Which Fish Bait for Which Fish? What is the best bait for a pike? Which bait should you use to catch a tench? Fly fishing is considered the ultimate rod fishing discipline. How do you handle the catch, if it is intended for the cookpot or pan? New layout with wonderful new celestial maps.